East of Jackson Hole, Wyoming in the Greater Yellowstone Ecosystem lies the Gros Ventre Wilderness Area, a generous expanse of wildlands, wildlife, and beauty that draws visitors from around the world. 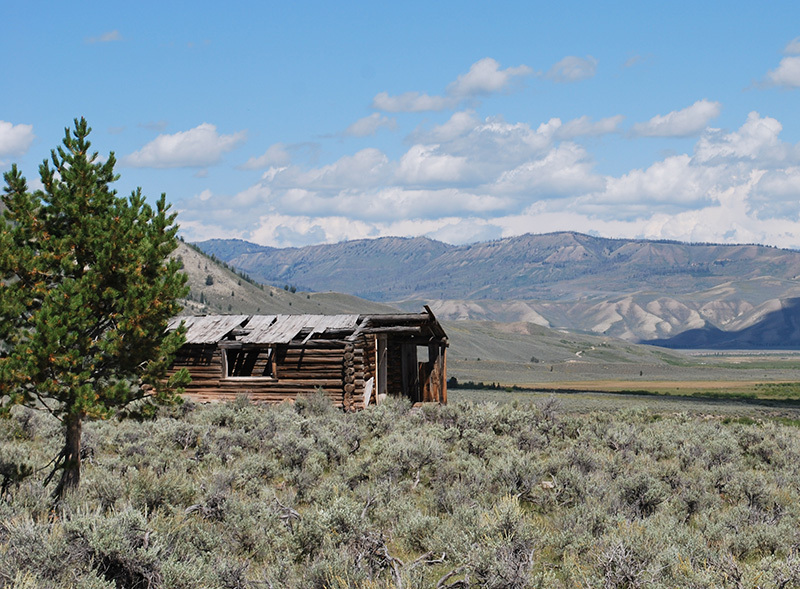 Just north of this Wilderness area sits the Upper Gros Ventre River Ranch, an important corridor for roaming wildlife within the region's ecosystem. In December 2014, former U.S. Senator Herb Kohl generously donated the 990-acre ranch to The Trust for Public Land, with the help of the Jackson Hole Land Trust. During the summer of 2015, volunteers with the Jackson Hole Wildlife Foundation removed fencing that is dangerous for both migrating animals and outdoorsmen. In a partnership with Trout Unlimited, The Trust for Public Land also completed extensive watershed restoration work in the Fall of 2017. Four tributaries to the headwaters of the Gros Ventre have been reconnected to the river, linking over 15 miles of streams to the Gros Ventre and restoring riparian habitat. Revitalized tributaries will provide over 5 miles of invaluable trout habitat to protect the resident, native, Snake River Fine Spotted Cutthroat Trout population. The recent transfer of the property to the Bridger-Teton National Forest will benefit residents and visitors, who will now enjoy public access for fishing, horseback riding, camping, and other outdoor pursuits.